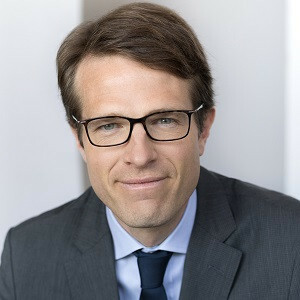 Emmanuel Jaclot has been Executive Vice-President, Infrastructure, since June 2018. In this role, Jaclot is responsible for CDPQ’s infrastructure investment strategy and oversees the teams that carry out infrastructure investment activities worldwide. The portfolio Jaclot manages includes assets of over CAD 16bn. Jaclot sits on CDPQ’s Executive and Investment Risk Committees. to 2015, he was Deputy CEO at EDF Énergies Nouvelles, a subsidiary of EDF specialized in renewable energy, in Paris. In Jaclot's previous roles he has managed major merger and acquisition transactions around the world, through which he developed an expertise in both investing and asset management. Previously, he was an Investment Officer at private equity firm PAI Partners. 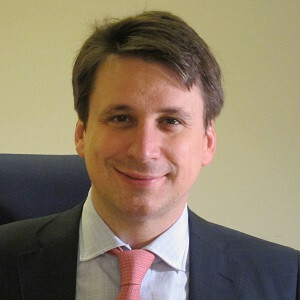 Jaclot began his career as an Analyst, then became an Associate at Morgan Stanley in London. 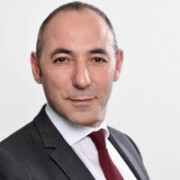 Abdellah Benhatta is currently Deputy CEO of Egis Projects, a Group subsidiary dedicated to project structuring, equity investment and operation services for infrastructure projects (road and airports), turnkey systems delivery, urban mobility services as well as energy projects. Egis Projects have been actively participating in 25 infrastructure projects having been successfully closed in the last 30 years in Europe, Australia, North America and Far East. 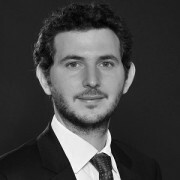 Benhatta started his career as a lawyer at Caisse des Dépôts, taking several positions in various departments (Finance, Projects, Banking). He lastly joined the Banking branch of Caisse des Dépôts as the Head of the Legal Department. Benhatta joined Egis Projects in 2007 as a lawyer and quickly acted as a Project Director on various infrastructure projects before taking the lead of the infrastructure PPP/Concession Development team as well as the Urban Mobility Development team. He worked on several road and airports projects (i.e. M25 in London, M6 in Hungary, A63 and L2 in France) and was also involved in various mobility projects (i.e. free flow tolling projects in Vancouver, Canada; Orlando, USA; smart parking project in Amsterdam and in France). 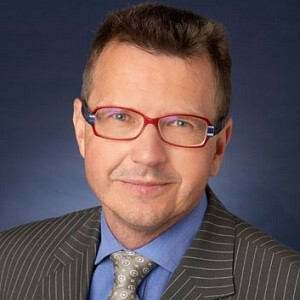 Jan Brazda is a PwC Capital projects & Infrastructure partner with an extensive expertise in infrastructure financing, PPPs, concessions and infra M&A in transport, social infrastructure and conventional / renewable energy sectors. Currently leading a regional team based in Prague responsible for PwC infrastructure financing activities (including regional business development) in the whole CEE region. Brazda has 13 years of relevant professional experience in greenfield project finance, financial modelling, valuations, M&A, infra forensics while working for private and public sector clients in the Czech Republic, Slovakia, Slovenia, Hungary, Poland, Croatia, Bulgaria, Serbia, Bosnia, Albania, Latvia, Lithuania, Ukraine, Belarus, Kazakhstan and Russia. 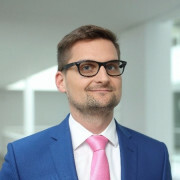 Brazda also spent several years working in London office where he gained the relevant best practice PPP/PFI experience which he has been now implementing in CEE/CIS. Brazda is currently leading the team advising Transport Ministries on Slovak D4R7 post deal project and on first ever Belarus Road PPP - M10. Brazda is also leading bids for Czech D4 PPP, Latvian Kekava Road PPP and Balkan airport concessions at the moment. 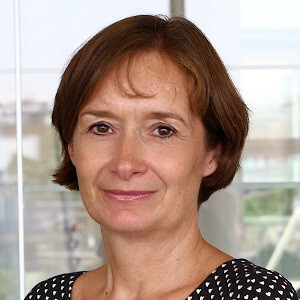 Helen Davis has over 30 years NHS experience, 20 of those spent working on estates and capital investment projects. Davis is recognised as a leading expert on all stages of the NHS estates and capital investment processes from strategic planning, through to business case approval, and into construction and operation. Davis has first-hand knowledge of the requirements of both the public and private sector gained from bringing over 30 privately funded schemes through to financial close. Davis has a proven track record of advising on and implementing policy across NHS organisations. In recent years Davis was a driving force behind several multi-million pound acute estates rationalisation programmes. On behalf of Community Health Partnerships, Davis is currently leading the development of a new PPP model for the NHS. 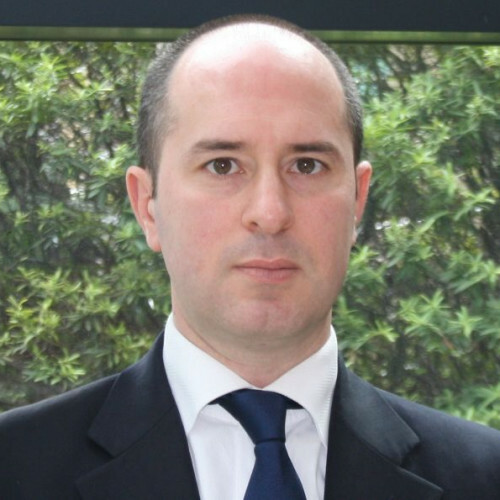 Luca Gatto joined SMBC Europe in February 2006 and has 20 years of international banking and structured finance experience in EMEA and North America. At SMBC, Gatto is responsible for the Infrastructure team's activities, covering healthcare, education, emergency services, housing, smart energy, waste, wastewater and has arranged and advised on a number of PFI/PPP/P3 projects in EMEA and North America. Before joining SMBC, Gatto was a project finance associate director at Banca Intesa (now Banca IMI) in London, which he joined in 2002 and for which he worked on TMT, energy and transport projects. Prior to joining Banca Intesa in London, Gatto was a credit derivative associate at IntesaBci (formerly Banca Commerciale Italiana) in New York, where he worked for 6 years, starting as a credit analyst for both Italian and Fortune 500 multinationals. 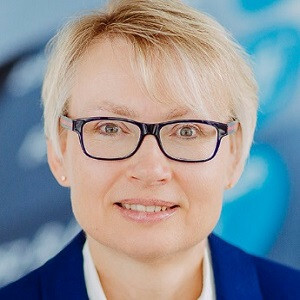 Anke Heinze is the Director of the Investments & Financing department of AviAlliance GmbH (former HOCHTIEF AirPort). Heinze has over 20 years of airport M&A experience gained in various buy-side and sell-side projects. Heinze has also been involved in the syndication of the Budapest loan in 2007 and the refinancing of Budapest Airport in 2017. AviAlliance is one of the world's leading private industrial airport investors. The company participates in airport privatizations worldwide and acquires concessions. Drawing on its long years of experience in financing, developing and operating airports, the company has built up an attractive and well-balanced portfolio of shareholdings in the airports of Athens, Budapest, Düsseldorf, Hamburg and San Juan (Puerto Rico). Since 2013, AviAlliance has been a subsidiary of PSP Investments, Canada. Erich Mascheker has more than 35 years’ experience in treasury, banking and corporate Finance (mainly bond). Mascheker, joined Erste Group in 2007 as a senior banker for Infrastructure, Public Sector Finance. Prior to joining Erste Group Mascheker has held positions as head of Rail Infrastructure Finance, PPP and Technical Infrastructure Control at SCHIG and advisor to a board member of Bank for Tirol und Vorarlberg for corporate business. He was also Deputy Head of treasury for the largest industry conglomerate in Austria (ÖIAG, Government owned Industry) and Deputy Head of Treasury at Citibank Vienna. 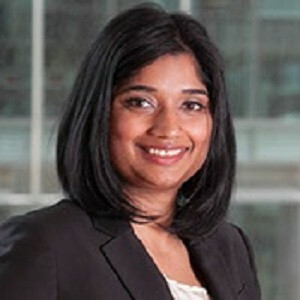 Shyamali Rajivan is a Director with Fitch’s Global Infrastructure and Project Finance Group in EMEA. She is Fitch EMEA’s Airports Sector Specialist. Rajivan’s other areas of focus include, inter alia, other transportation sectors such as seaports, toll roads and rail projects across Europe, Africa and Asia. Rajivan has been with Fitch in London for 4 years. Prior to her current position in London, Rajivan was based in Fitch Ratings in India covering transportation and energy credits. Rajivan’s previous experience also includes the Power and Utilities Team at Barclays Capital in New York, and the Institute for Financial Management and Research in India.